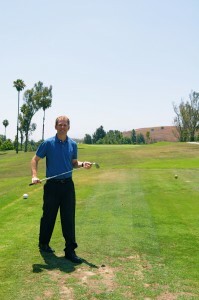 Zeb Welborn Golf at Los Serranos Country Club in Chino Hills, CA. The Social Golf Course. 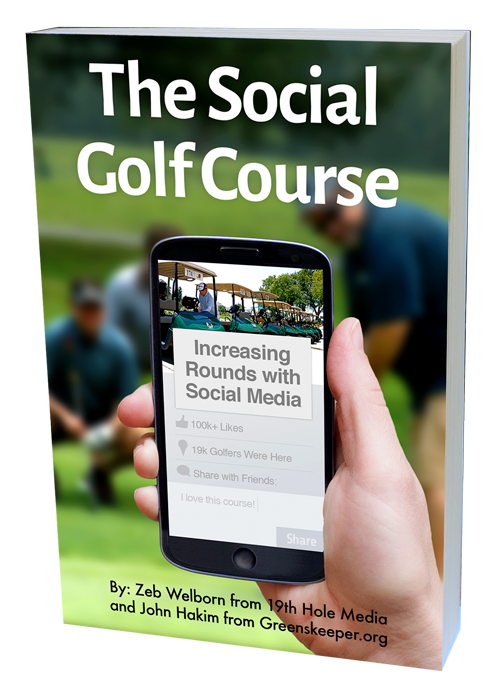 Social Media and Golf.